PARK HILLS, MO – No less than six KTM riders graced the top 10 at this weekend’s Lead Belt National Enduro in Park Hills, Missouri, led by SRT KTM’s Steward Baylor, who won the event on his 350 XC-F.
FMF KTM Factory Racing Team’s Russell Bobbitt had a rough day, finishing 10th after struggling with the terrain. Riding his KTM 250 XC-F, Bobbitt went down several times during the day and couldn’t find his groove in the dry and rocky conditions. Despite the finish, the five-time national champ remains a solid fourth in the series standings with two rounds remaining. Meanwhile, Baylor four of the six tests to finish the event with a 43-second advantage over second place. The South Carolina rider started the event with a win in test one and then finished strong with wins in the final three tests. With the win, Baylor cut into Thad DuVall’s point lead by nine points and now sits just seven points out of the lead heading into the next-to-last round in Tulsa, Oklahoma on October 15th. Integrity Acquisitions-backed KTM rider Evan Smith turned in his best performance of the season with a fourth overall. The Georgia rider started strong, with fourth place finishes in the first two tests and then rode a consistent race for the remainder of the day. 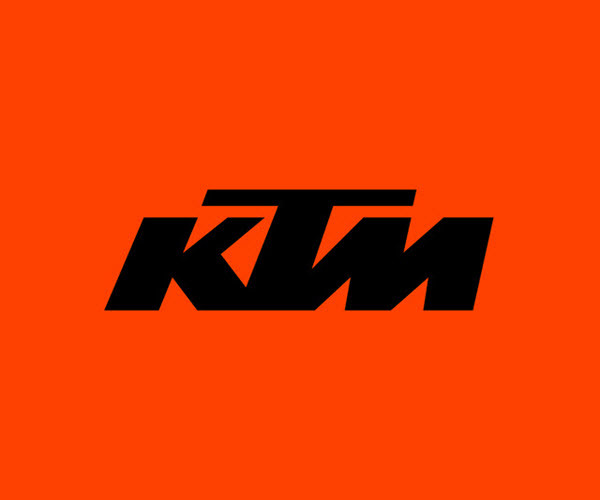 SRT Racing’s Cory Buttrick and Trail Jesters KTM Racing’s Ben Kelley occupied sixth and seventh, while Solid Performance Racing’s Jesse Groemm finished eighth, polishing off a great outing for KTM.